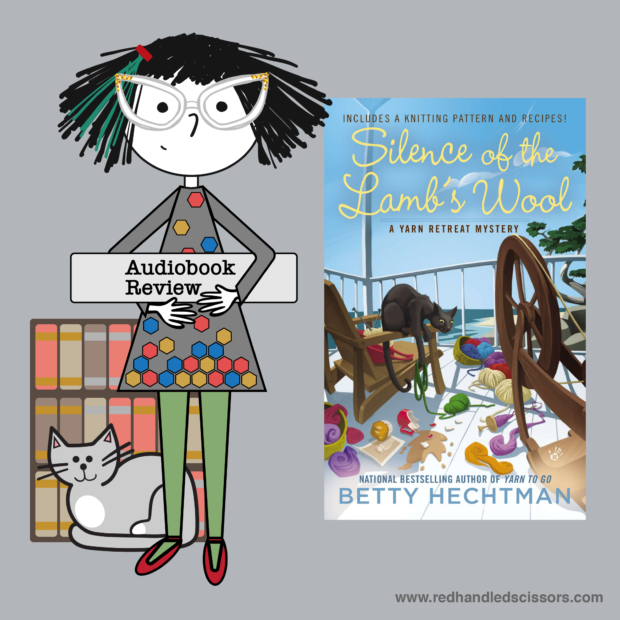 It’s audiobook review o’clock, and this week we’re diving into the second book in Betty Hechtman’s A Yarn Retreat Mystery series, Silence of the Lamb’s Wool: A Yarn Retreat Mystery, Book 2. This time we’re joining Casey and the gang on a grand sheep-to-shawl adventure that gets off to a decidedly tangled start (in more ways than one). 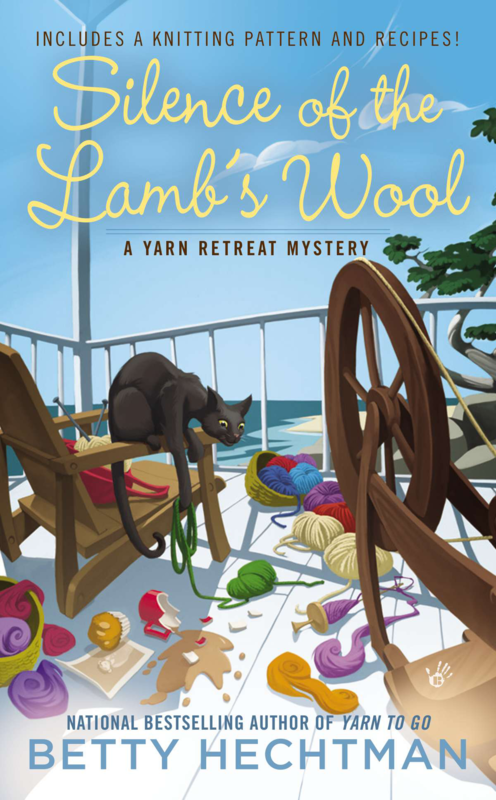 Casey’s running a new retreat called “From Sheep to Shawl” at a resort on the atmospheric Monterey Peninsula.  Participants will learn about sheepshearing, fixing up the fleece, and spinning, and will eventually knit a lovely shawl. Nicole Welton has been hired to teach the fleece-to-fiber portion of the retreat. She’s an expert spinner, and her small shop in Cadbury by the Sea houses a beautiful assortment of spinning wheels and drop spindles. But when the new teacher fails to show up for class and is found lying dead on the boardwalk, it leaves everyone’s nerves frayed. 1. Why in the world does she keep bringing somewhat dubious teachers into the retreat when there’s obviously an established local yarn shop and experienced fiber-related instructors right in town? 2. Has she ever considered asking locals for help with deeply solvable problems? 4. Has she forgotten that she lives LITERALLY next door to the resort AND has a yard? Because those are two facts that could have really helped solve an early snag in her plans. Note: So, why do I get so cranky about whether or not the knitting retreat aspect of the plot is realistic? (I swear I’m not just being contrary for the sake of being contrary!) If you ask me, cozy mysteries with amateur sleuths aren’t any fun if you can’t play along with the main character and try to solve the mystery too. And, if the foundation on which the plot is constructed—here, a yarn retreat—is filled with people behaving in ways that real people would never behave, jumping to illogical conclusions, or reacting to situations/problems in a way that most people would never react (yes, yes, this is HIGHLY subjective), the reader can’t possibly get in on the chase! Nope! There sure isn’t. We already tackled the not-at-all-surprising fact that some men like to knit in the first book in the series. Also: Enough with using “coming out” and shaming language when talking about men who knit. It’s not cute to equate being a dude who knits with the experience of being gay, and neither of those things are remarkable, or problematic, or shameful. So, can we just not? Silence of the Lamb’s Wool was a perfectly pleasant audio companion while I worked on some of my own projects, and I finished the story ready to move on to book three, so I’d say that’s a pretty acceptable outcome overall! You can buy the book here: Silence of the Lamb’s Wool (affiliate link), or request it at your local library!